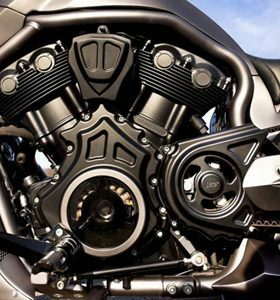 This complete engine and transmission covers kit is CNC machined out of billet aluminum and can fit V-Rod’s, Night-Rod’s and Street-Rod’s. 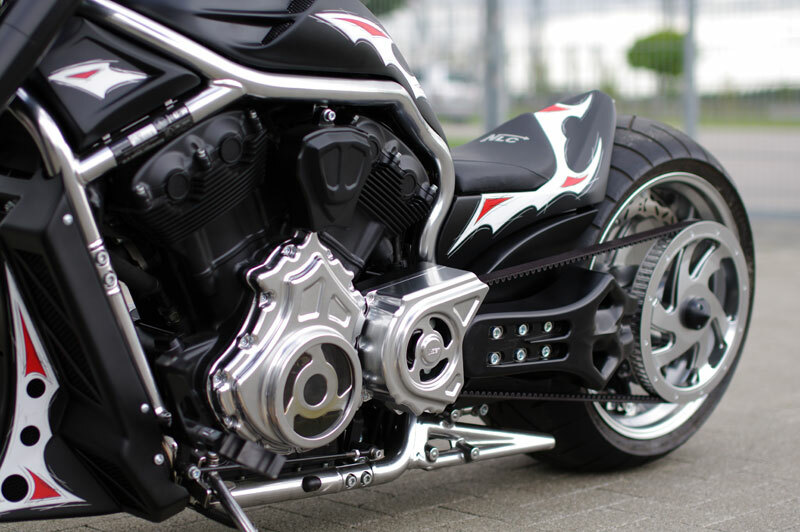 Cut-outs feature plexiglass windows, so that interior components can be viewed. 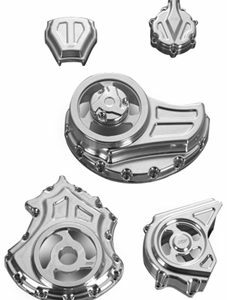 The complete kit starts life as 180 pounds of raw aluminum, which are then shaped over several hours by our CNC milling machines. 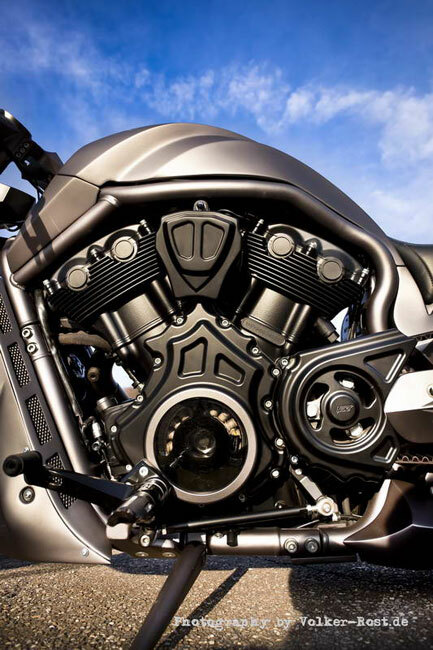 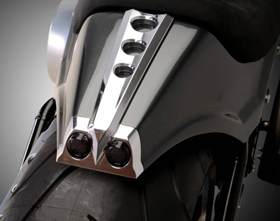 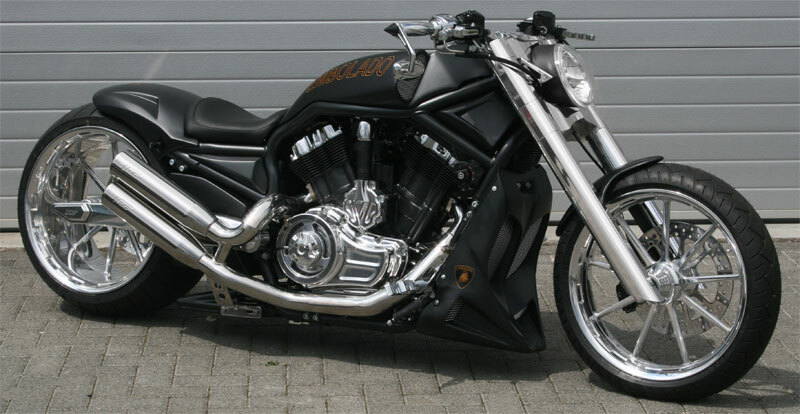 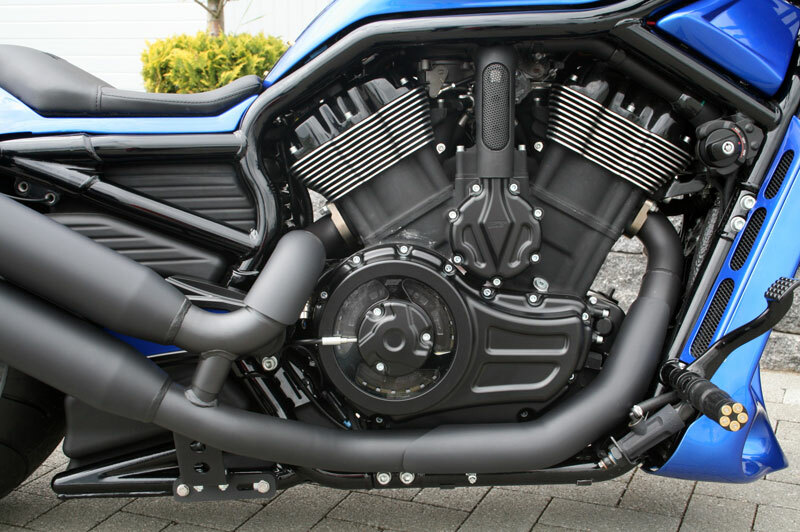 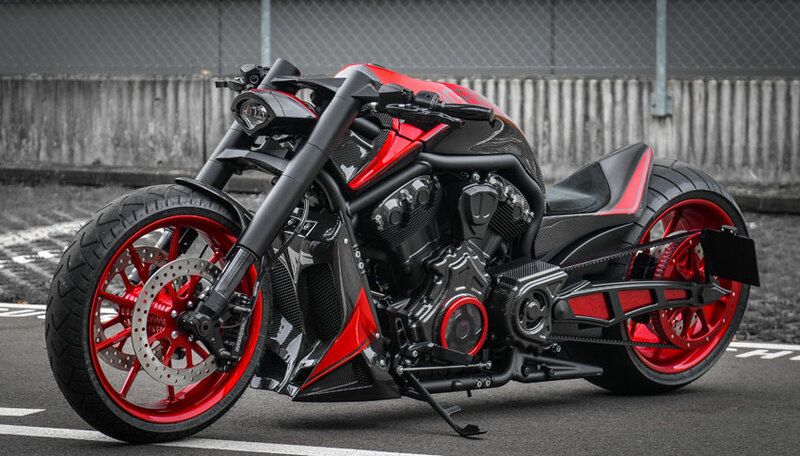 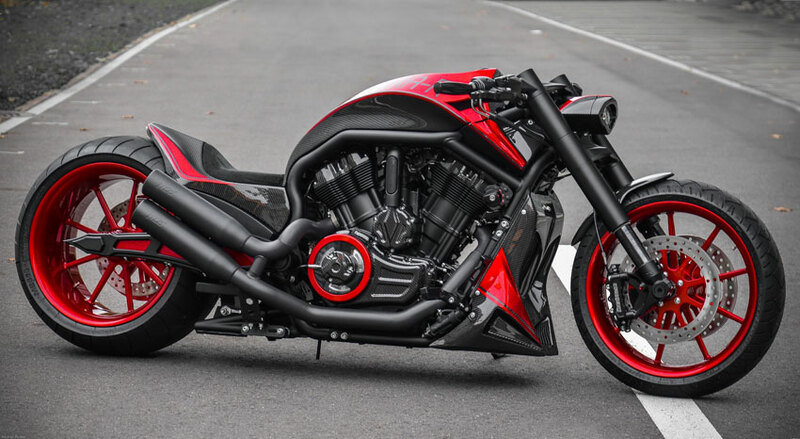 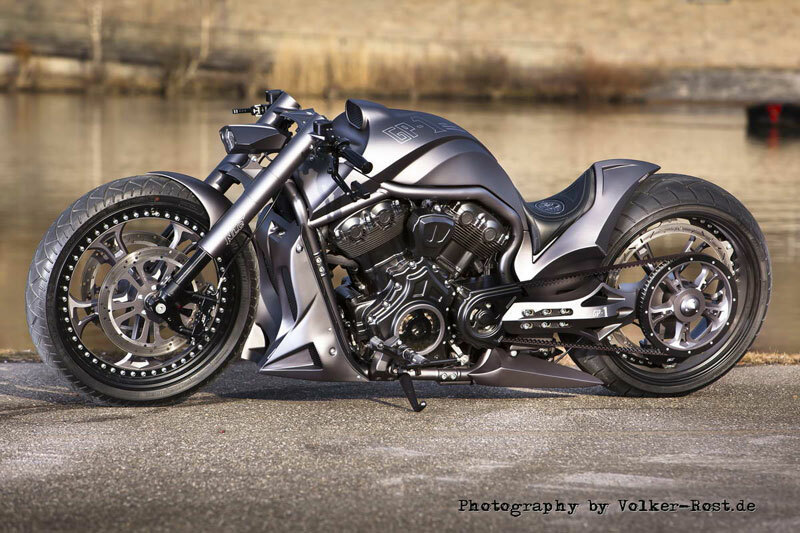 The result is an impressive product that will transform your V-Rod motorcycle into a unique work of art. 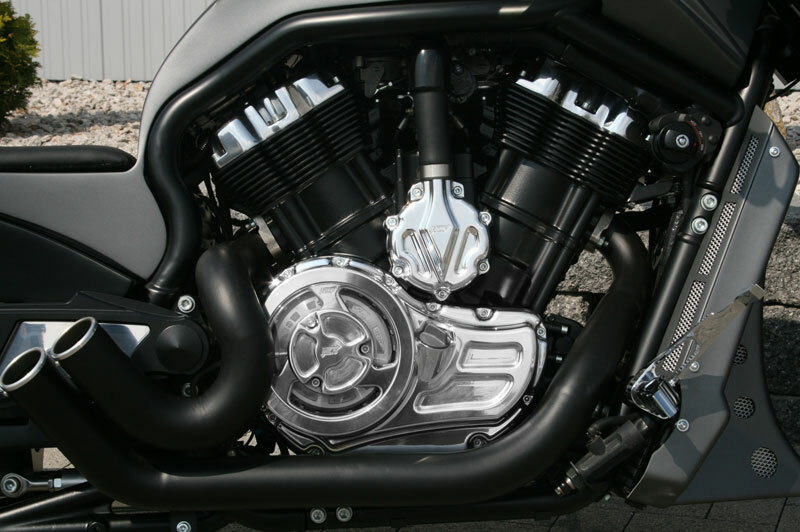 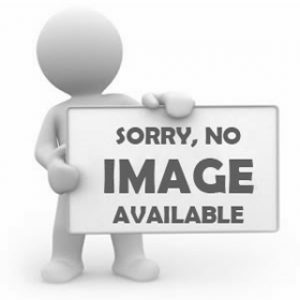 Kit includes horn cover, water pump cover, pulley cover, cut-out clutch cover, cut-out alternator cover. 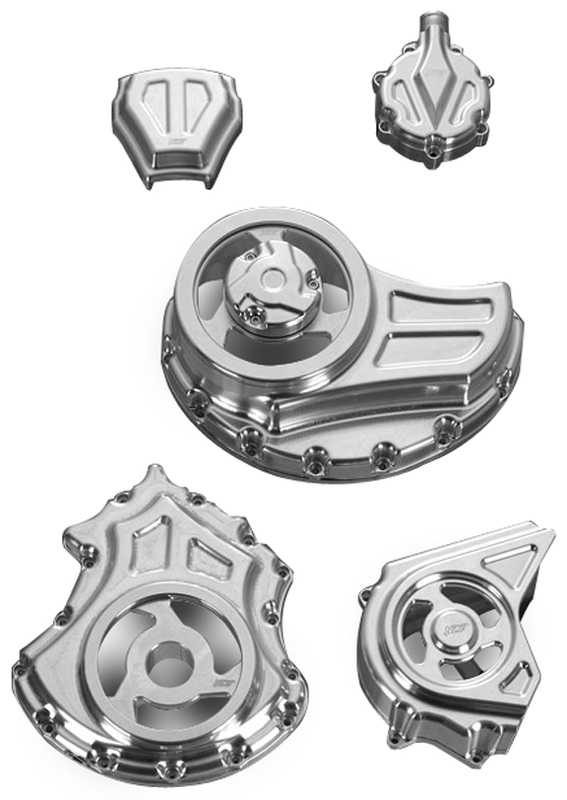 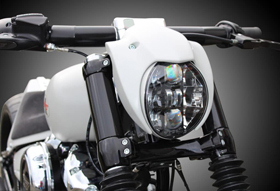 Available in machined finish, polished or black.